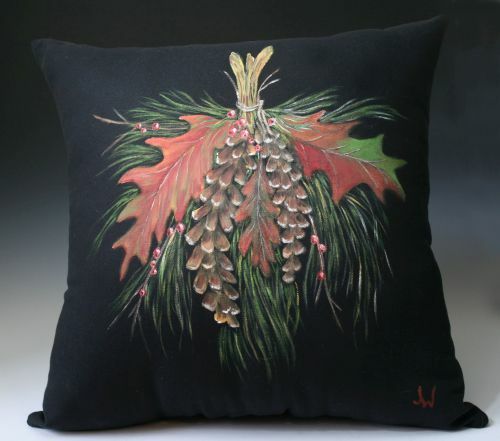 Jean Wilkes is a North Carolina artist specializing in hand painted textiles. 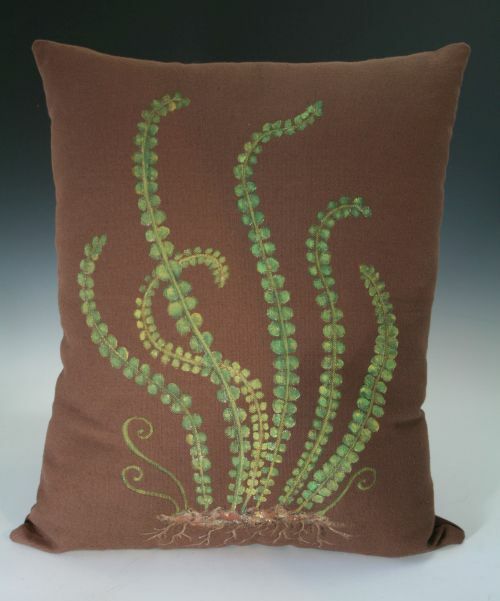 From her studio in the Blue Ridge Mountains she creates one-of-a-kind pillows and coordinate fabrics. Originally Jean designed and developed a home furnishings line, marketing to interior designers throughout the USA. Her designs and products have been featured in Traditional Homes, Victoria, Country Living and Romantic Homes magazines. She has developed items shown in Ballard Designs, Spiegel, and Horchow Catalogs. Corporate clients include the Biltmore Estate, Atlanta Botanical Gardens, U.S. Steel, and Hilton International. 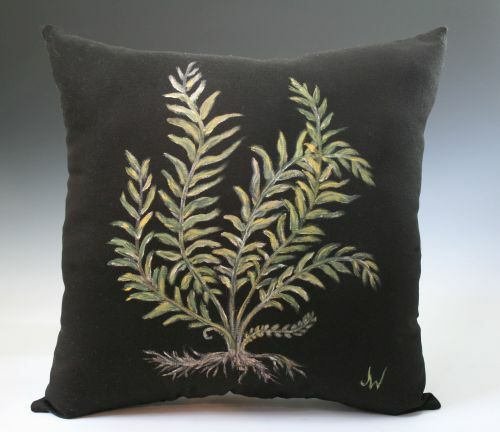 Throughout her career in home furnishings, Jean always painted coordinate designs on fabrics. 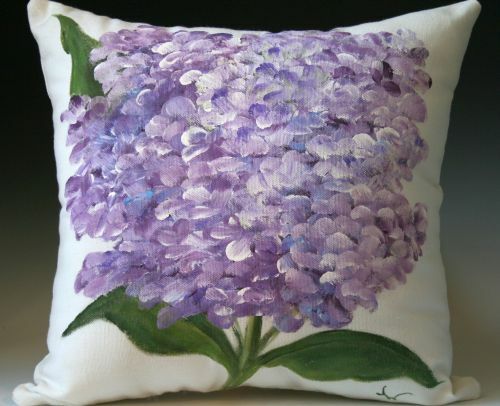 Her new line of hand painted pillows is an extension of that endeavor. Her art is inspired by nature and features much of the woodland flora and fauna of the beautiful mountains in which she lives.